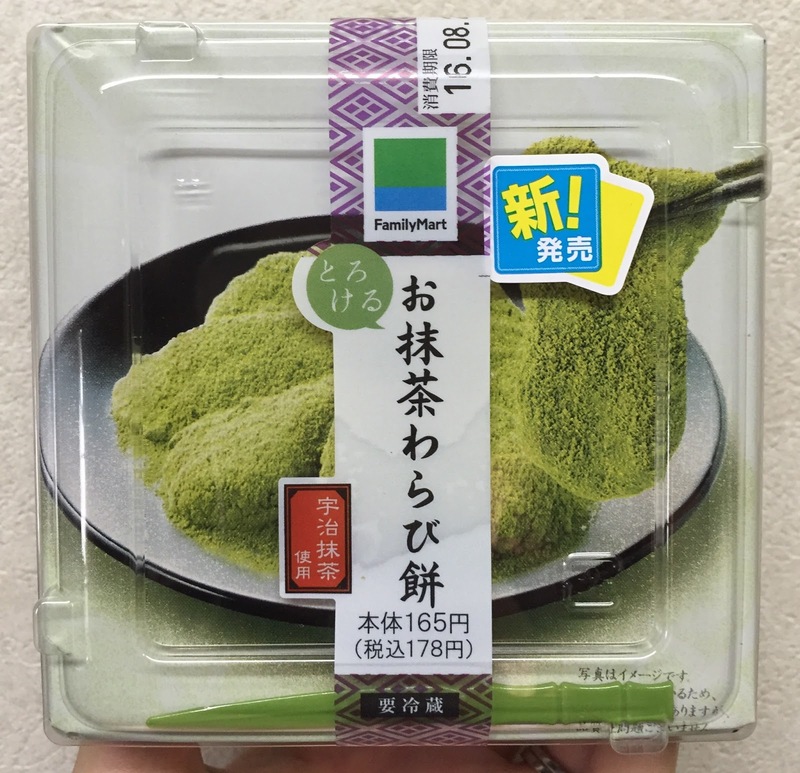 Family Mart launched "Matcha Warabimochi" on August 16, 2016, and I heard it's available for a limited quantity. 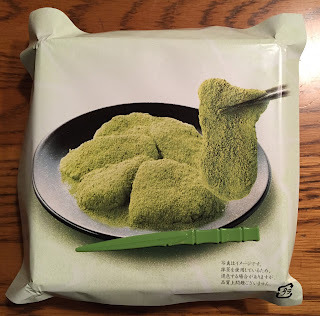 "Uji matcha paste and Kinako (roasted soy bean flour) made with Uji matcha." 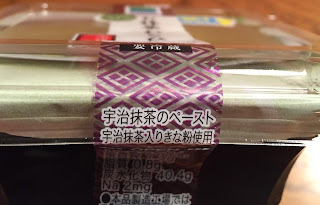 I removed the plastic belt and lid. The package used the word "melting" to describe how soft the warabimochi is and the image on the top had a stretchy piece. 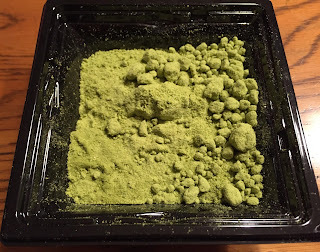 When I removed the plastic wrap, I saw lots of green brown colored Kinako with matcha. 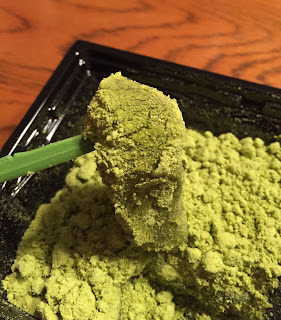 There's a plastic toothpick and I was searching warabimochi under the pile of matcha Kinako. 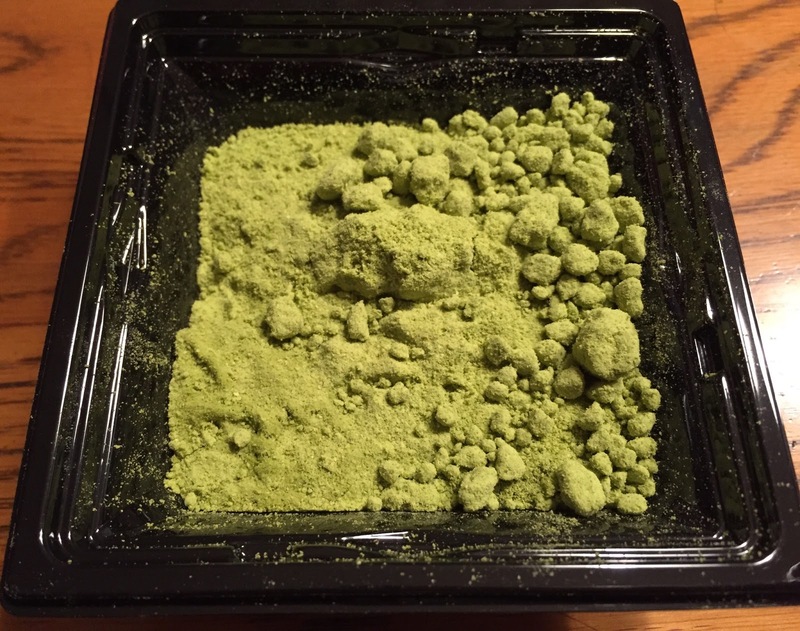 Wherever I poked, there're warabimochi and I assume at least the bottom of the tray was filled with warabimochi. 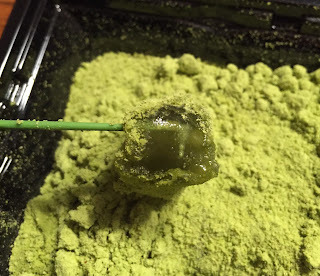 The warabimochi was soft, flabby and stretchy, and the warabimochi itself had matcha so that the mochi was green brown. 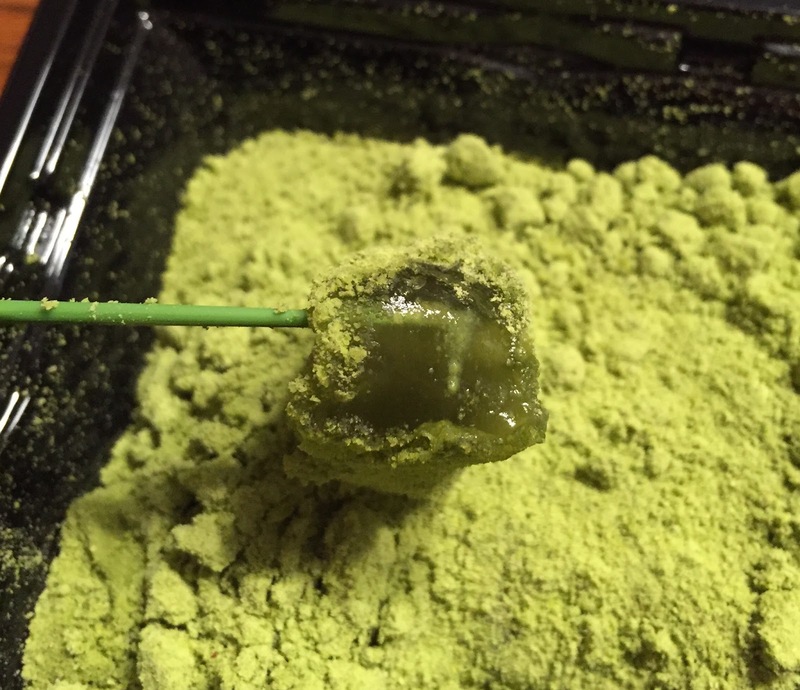 It's sweet, bitter, and fragrant and melty as it's written. 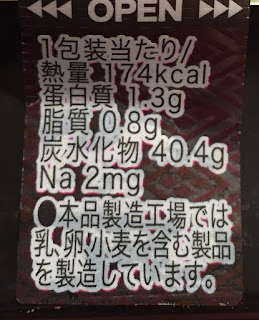 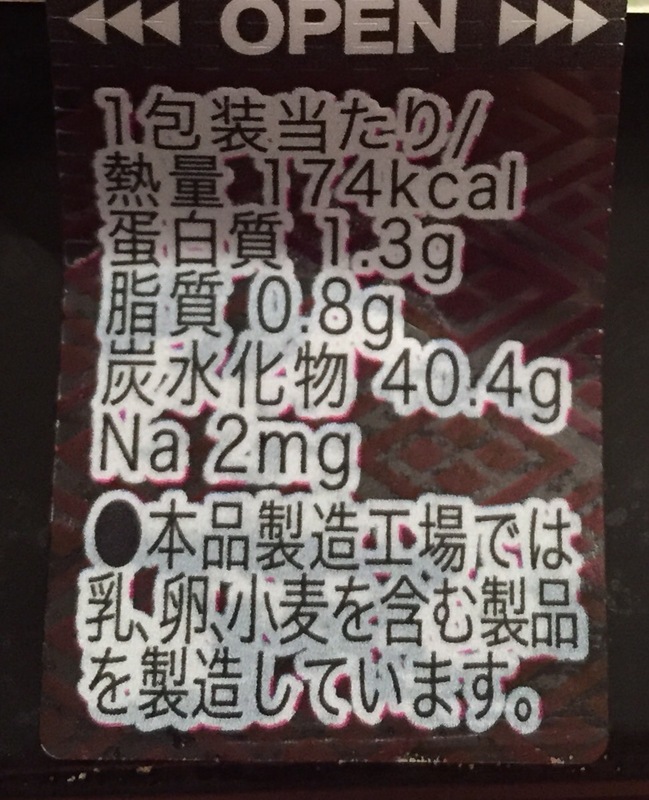 Kakiyasu Honten Kofukudo "Ryotei Warabimochi"
Meguro Higashiyama Kasho Miyabian "Ohitorisama Warabimochi"